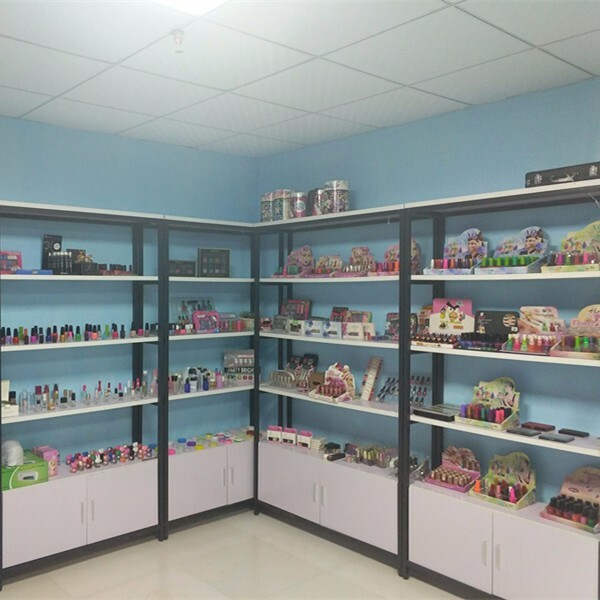 Zhejiang Venus cosmetics co., LTD, Is a collection research and development, the production of cosmetics products and semi-finished products, semi-finished products, raw materials processing of form a complete set of export-oriented high-tech enterprises. 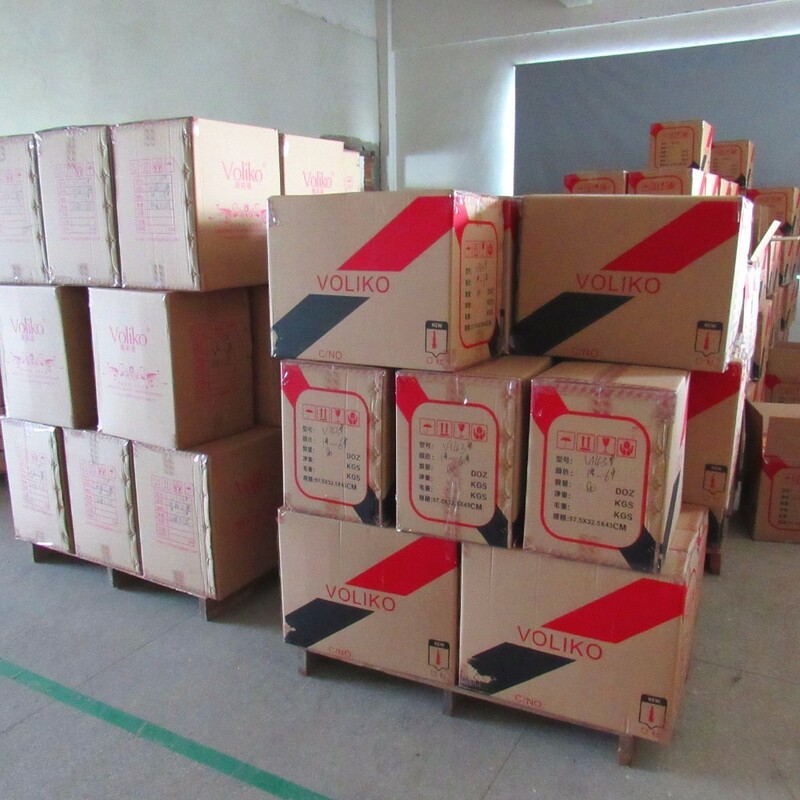 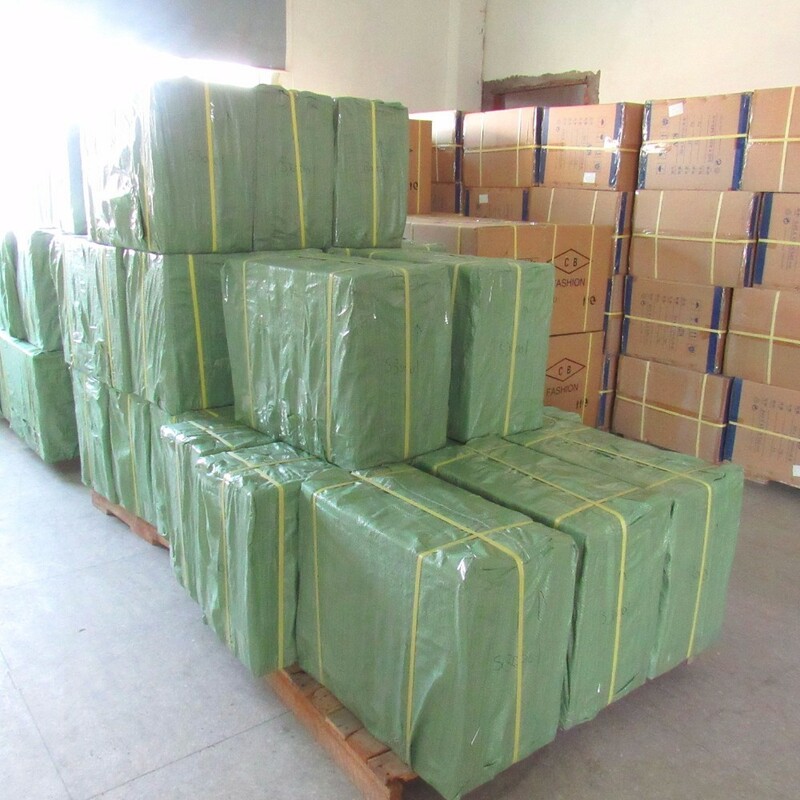 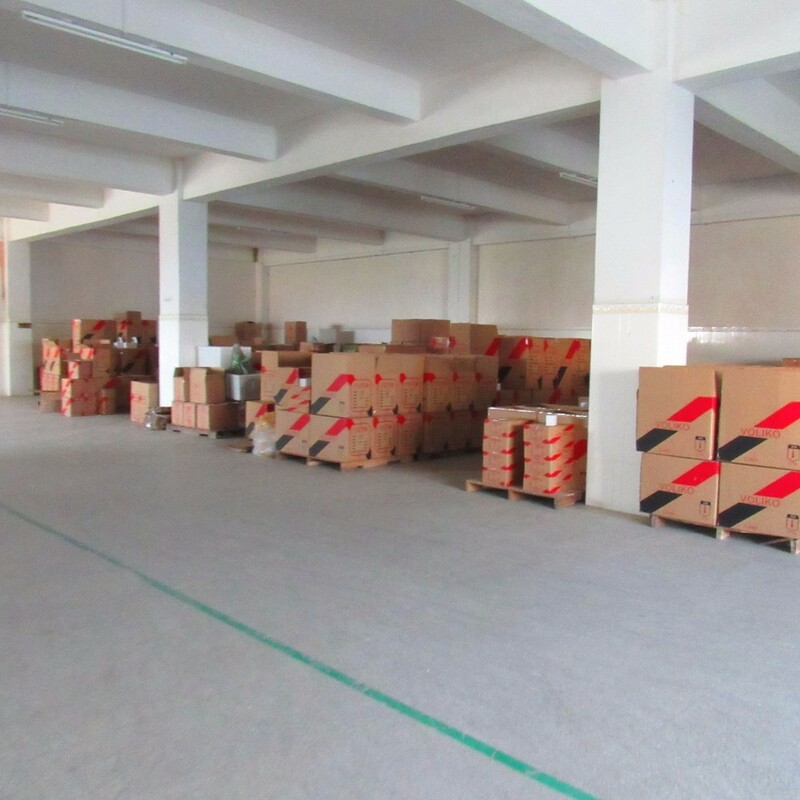 Over the years by the good faith of goodwill, products are exported to southeast Asia, Europe and the United States and the Middle East and other regions, wins the general customers trust and support. 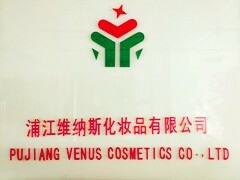 we has been studying Oriental female skin, its products from foundation, powdery cake, eye shadow, lipstick,we will continue to invest heavily to the study of product formula will focus on the world's best natural formula, injection, all products are through the skin safety test, confirmed its allergic low, moderate security without stimulation. 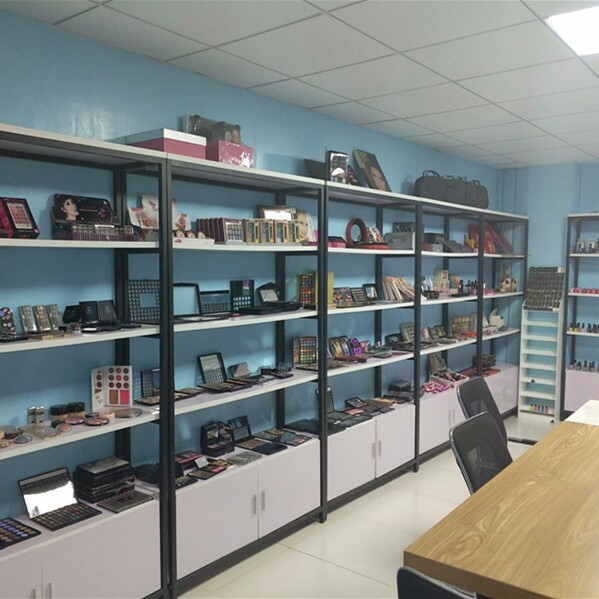 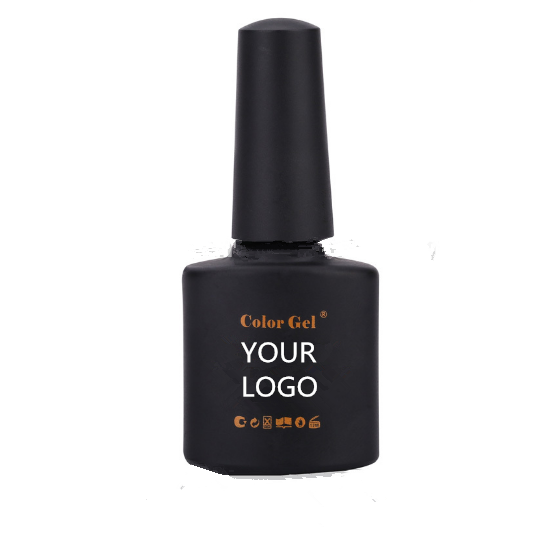 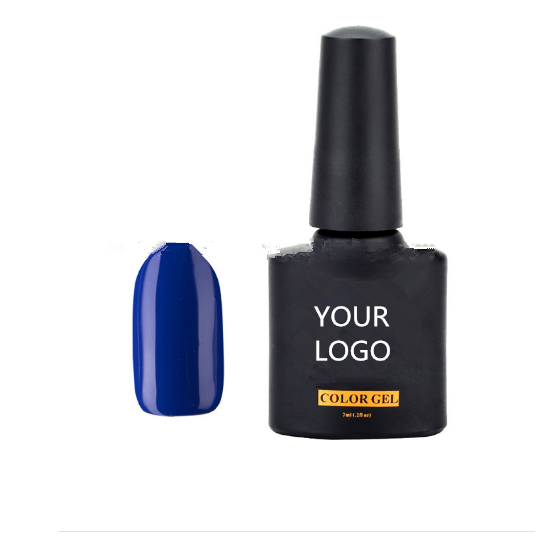 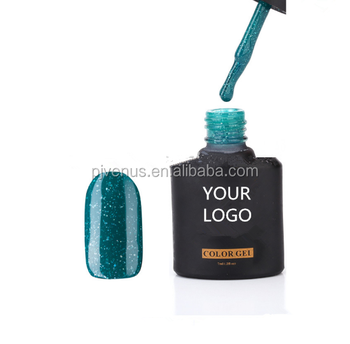 Pujiang Venus Cosmetics Co., Ltd.